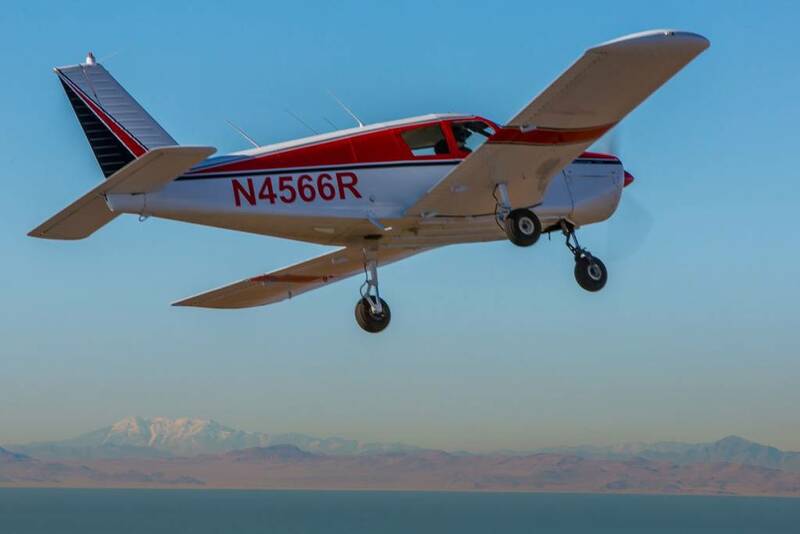 The mission of the High Sierra Pilots Flying Club is to have at least one aircraft for each of the primary missions in general aviation: Training, Cross-Country, Backcountry, and aerobatic. As pilots, we are often trying to compromise on what aircraft we can own or have access to based on, economics and on the mission we fly most. If 80% of your flying is cross-country trips then even though you LOVE flying into the backcountry, landing on a dirt or grass strip and camping, you just can’t financially justify owning two airplanes or just owning the backcountry airplane for only 20% of the flying you do. It’s our mission in the club to provide our members the opportunity to have access to all of the primary missions in flying. We believe that pilots become better, safer, aviators when these opportunities are available, as well as the individual pilot’s enjoyment levels, increasing exponentially. So HSP has set goals that for every ten members we gain in the club, we acquire another aircraft that moves us closer to that goal. 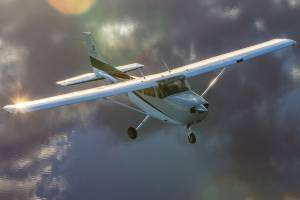 That being said we are always open to leasebacks from current owners who are looking to lower the cost of owning their airplane by sharing it with a Flying Club. An awesome Cherokee with the 160 HP upgrade and a nice IFR package. This airplane was our first in the club and has been a wonderful performer for student and seasoned pilots alike. If you are looking for a trainer or an inexpensive and comfortable cross-country airplane to take a friend and or loved one in then 66R is it! The latest addition to our family, the Comanche 250, offers an excellent cross country experience. This airplane in particular flys like it’s on rails, it’s comfortable, fast, and powerful. Only certificated pilots with a high performance and complex endorsement are eligible for this aircraft. 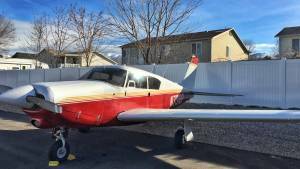 If you don’t have your complex and high performance then simply schedule this airplane with a Club Instructor and get it done! The High Sierra Pilots has added a high-wing Cessna 172N to the mix with a modern glass cockpit. More and more our members were requesting glass panel aircraft to train in and what better than a beautiful C172! Equipped with the upgraded 180hp engine this aircraft is ideal for IFR and Private pilot training, as well as a comfortable aircraft, to take on a cross-country trip.